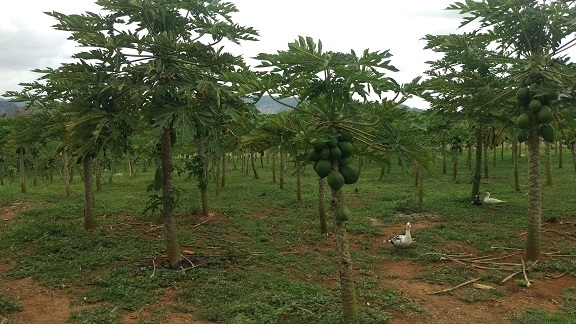 Farmers day in Valley Viñales. Pick up in Varadero at 06:30 or Havana at 8:00 am. 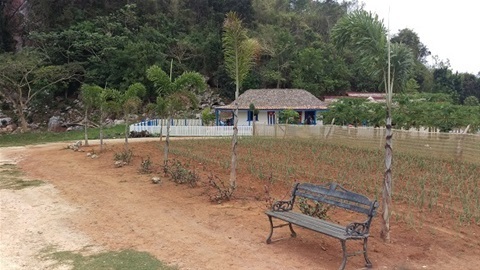 During this exclusive day excursion to the Valle de Viñales, you will gain unforgettable impressions of this fantastic landscape and tropical nature. 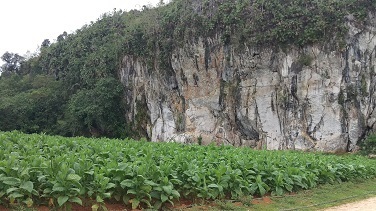 This region is also one of the best tobacco growing areas - producing the world famous Cuban cigars. Let the manufacturing process be demonstrated authentically at first hand: in a production cooperative largely managed by the workers! 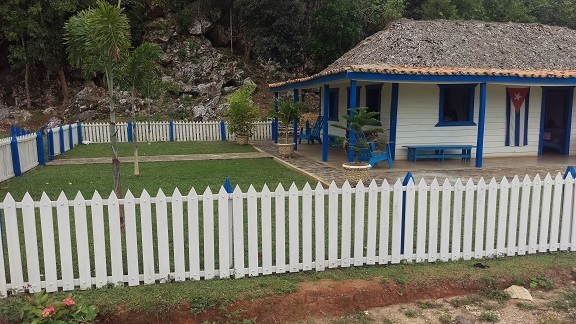 About 200 kilometers southwest of Havana, in the province of Pinar del Rio, lies the valley of Viñales ("Valle de Viñales"), one of the most beautiful landscapes in Cuba! Bizarre limestone cones ("Mogotes"), towering out of the valley floor. The heavily overgrown rocks were once the pillars of a massive cave system that had formed around 160 million years ago. Over time, most of the caves collapsed due to heavy weathering of limestone. 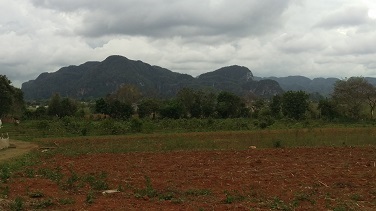 The valley of Viñales is located in the province of Pinar del Río. This is known worldwide for its tobacco production. This private trip is exclusively for you. 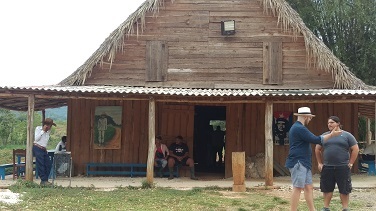 You will be accompanied by a specially trained English-speaking tour guide who will introduce you to the many facets of this World Heritage Site. Visit to the production private cooperative "Coco Solo" typical tobacco finca. Let us show you the cultivation and the working processes for the refinement of the world-famous tobacco. Try a Cuban cigar included. Creole lunch with a drink included. Visit the so-called wall of prehistory (mural on a mogote). Only Photo-Stop. Return to Varadero or Havana. • The excursion is accompanied by a English-speaking tour guide. • Transportation takes place in an air-conditioned vehicle. • Pick up and return to your hotel in Varadero or Havana.